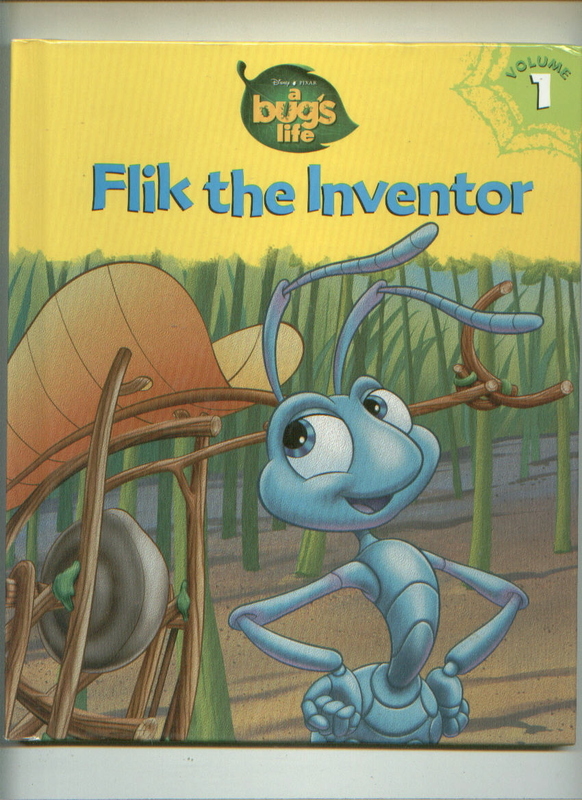 Flik The Inventor, from A Bug's Life, has light cover soiling, child's name inside. Beauty and the Beast is mint, never read. 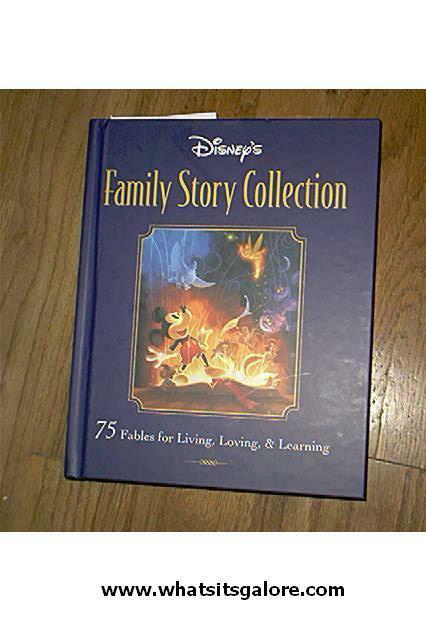 Family Story Collection, cover shows some indentations, interior mint. 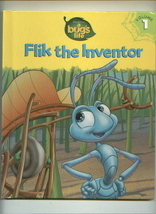 Shipping includes insurance, except to APO, FPO non-US addresses. Please add 6% sales tax to total including shipping for buyers in PA. Returns accepted. See profile for details. No checks.